With spring comes new trends for the upcoming year. What are we loving? Take a look. 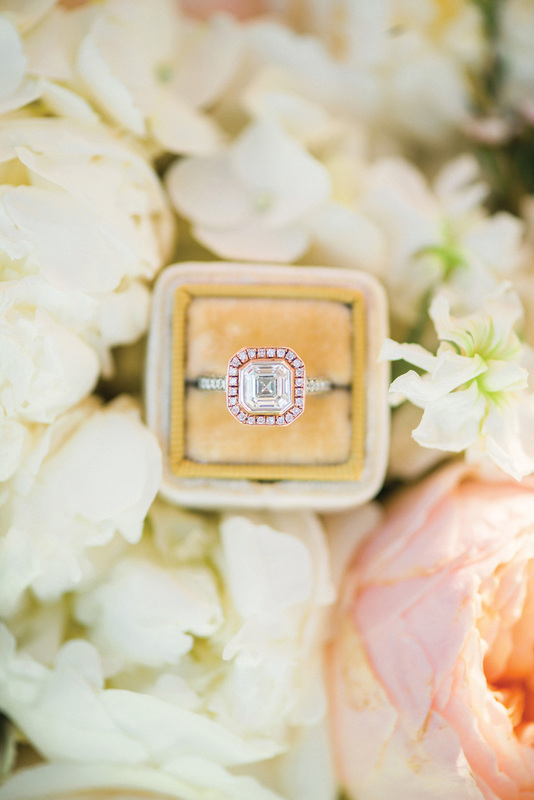 This vintage-inspired rose gold engagement ring is on-trend in both style and color. 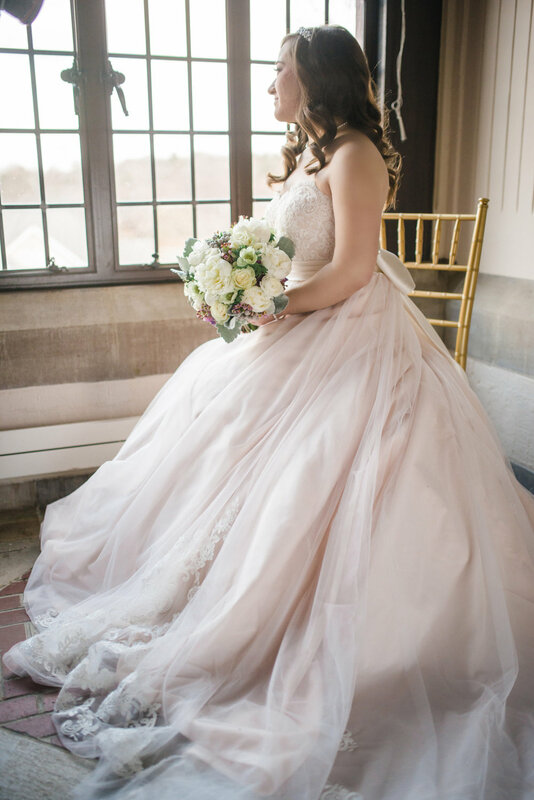 Taking the wedding industry by storm, this beautiful pink hue is the number one alternative to white and yellow gold this season…and we love it! 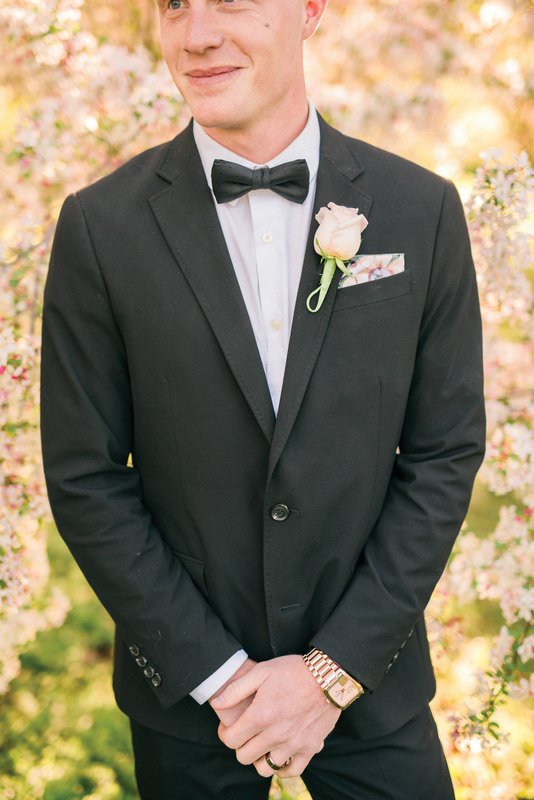 Floral prints are making a big appearance this Spring and nothing in your wedding is off-limits. 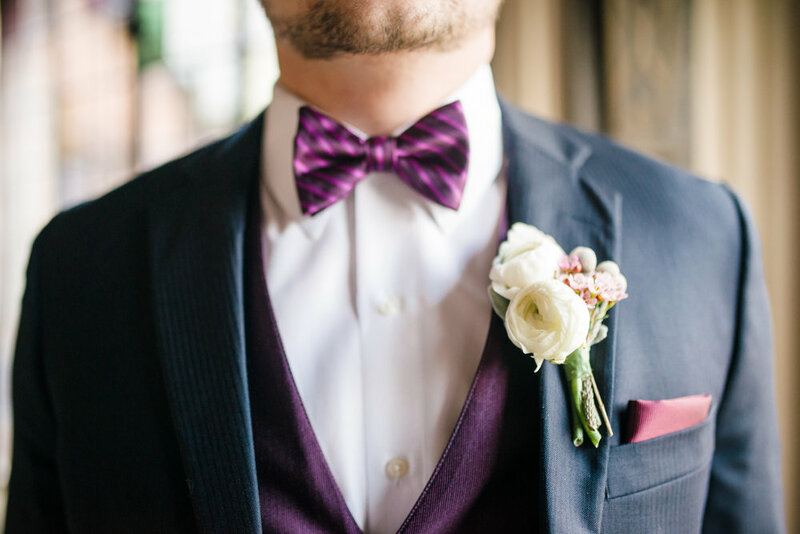 Incorporate it into your stationary, bridesmaid dresses, and groom’s fashion. 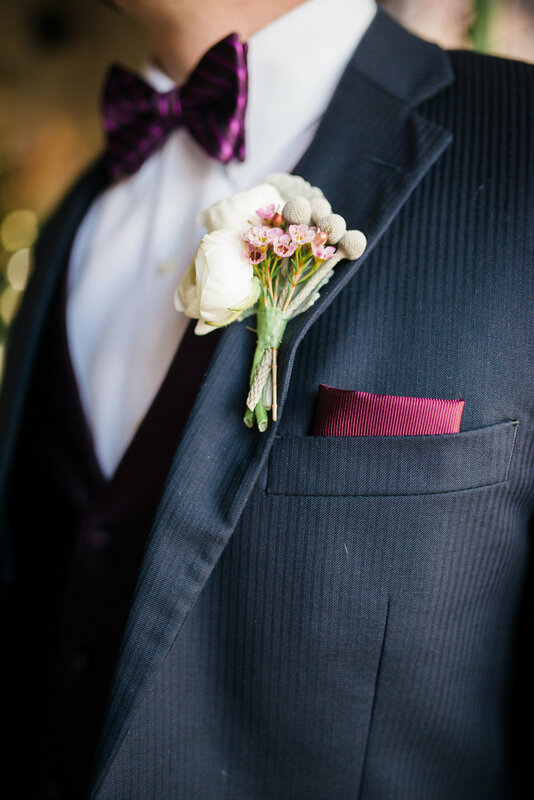 A floral pocket square is a simple way to make big impact. The symbol of a happy marriage, good health, & prosperity, Peonies are considered the ‘it’ flower of the wedding world. Why do we love them so much? Peonies, and Roses, come in a variety of colors and add volume and romance to any arrangement. 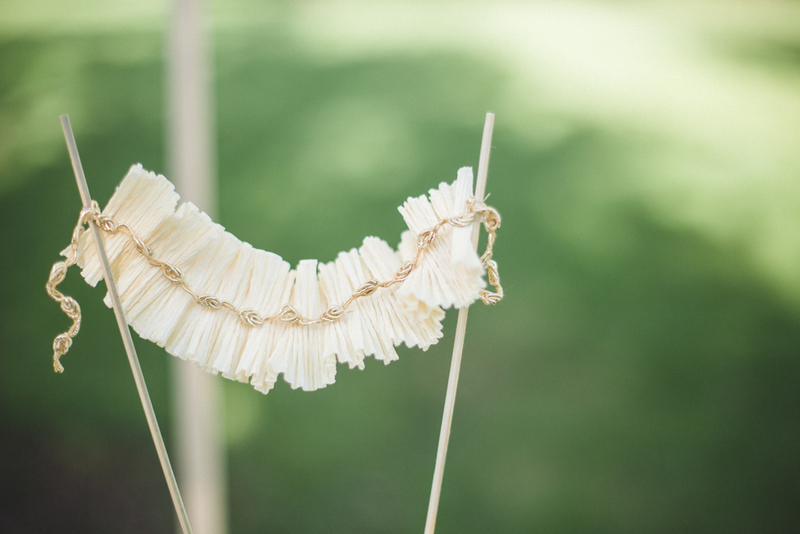 In a sea of white and ivory, this hot new trend is a subtle, yet colorful alternative. It’s flirty, feminine, and looks great on a variety of skin tones. Don’t love pink? Look for options in shades of blue, peach, or gray. Sure we love cake, but isn't dessert even better when you can have 2 or 3? We thought so. 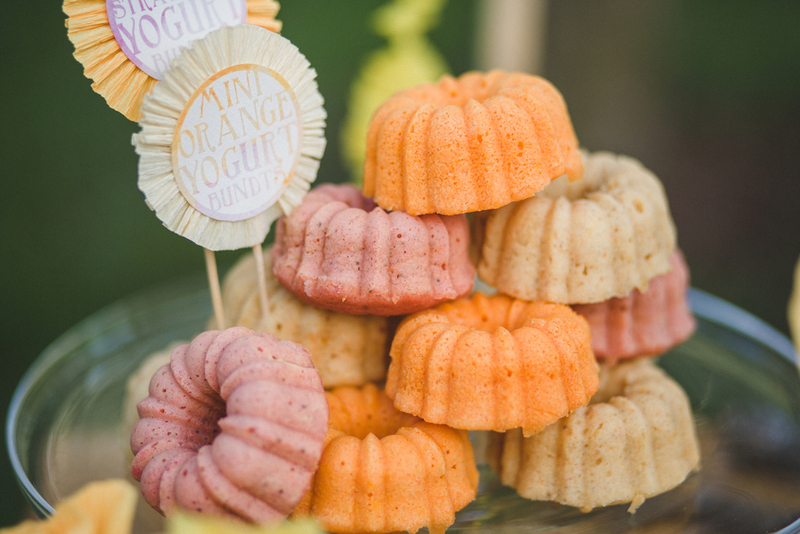 Serving an assortment of mini-desserts allows you to customize the menu and personalize every detail. 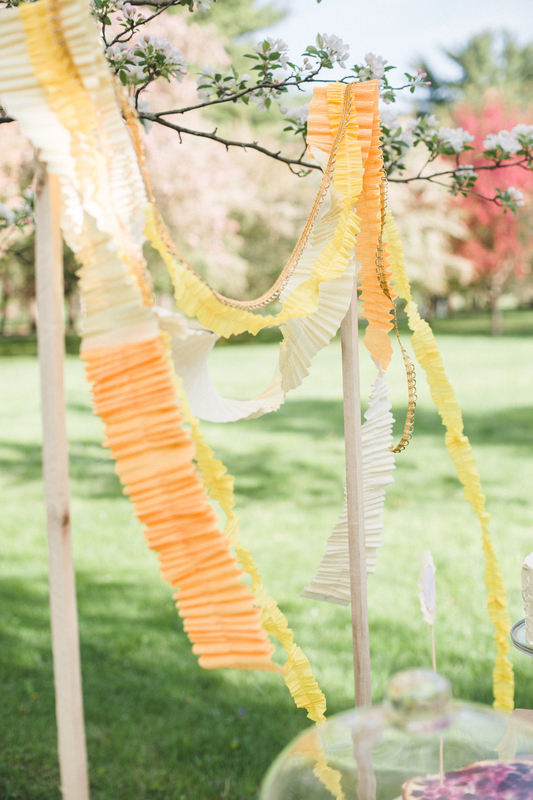 Crepe paper is a fun, inexpensive way to carry your color palette throughout your wedding and reception. 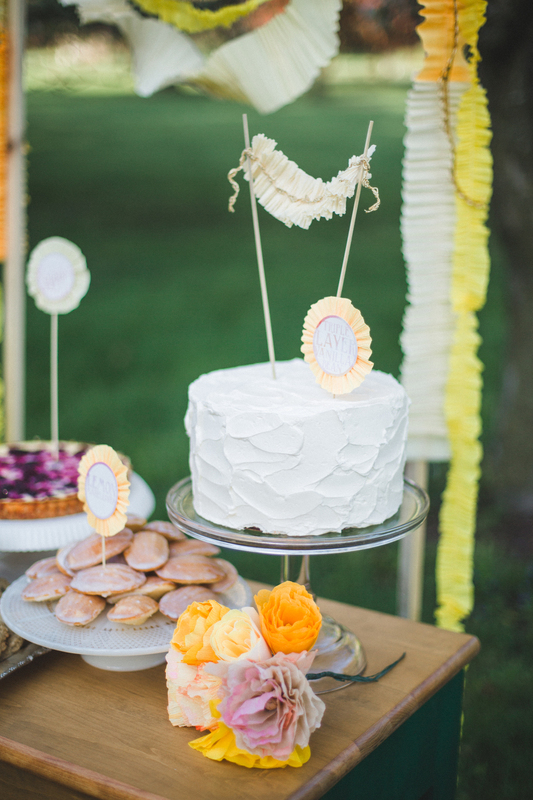 Create a large display, or work it into the details … How cute is this crepe paper cake topper?! 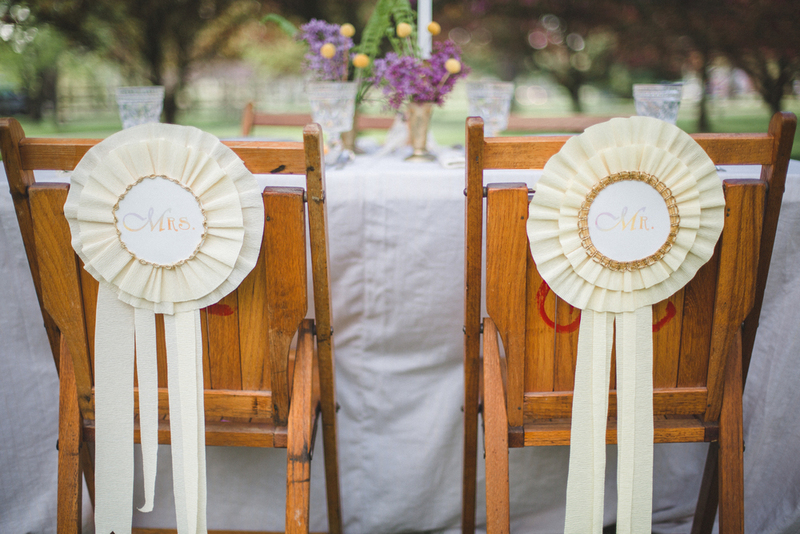 Create the ultimate experience for your guests with a personalized wedding theme. Gone are the days of a simple color scheme … most people are choosing to have a theme and meaning behind their decor. 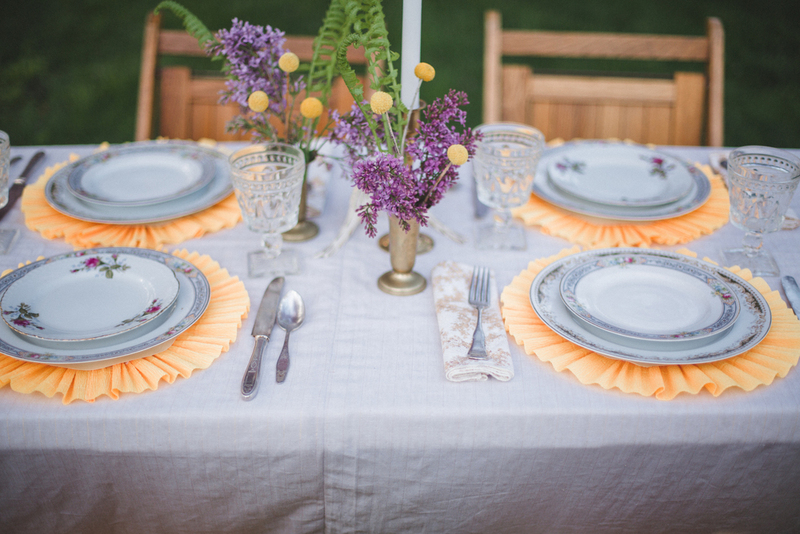 Custom chargers and vintage china add texture and vibrancy to an already gorgeous tablescape. 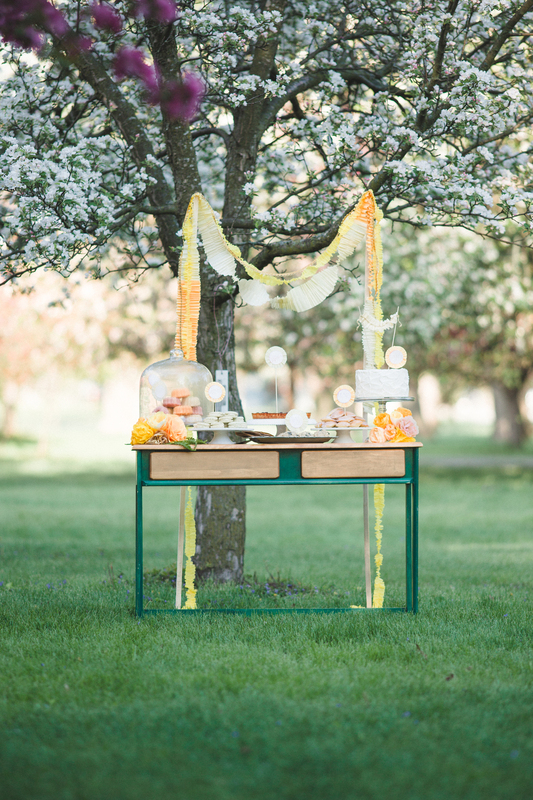 Decorations don't have to be your usual vases and floral. If you're doing a vintage theme, shop the thrift stores and see what interesting treasures you can uncover. Substitute real flowers with crepe paper for a pretty, inexpensive display at your ceremony or reception. 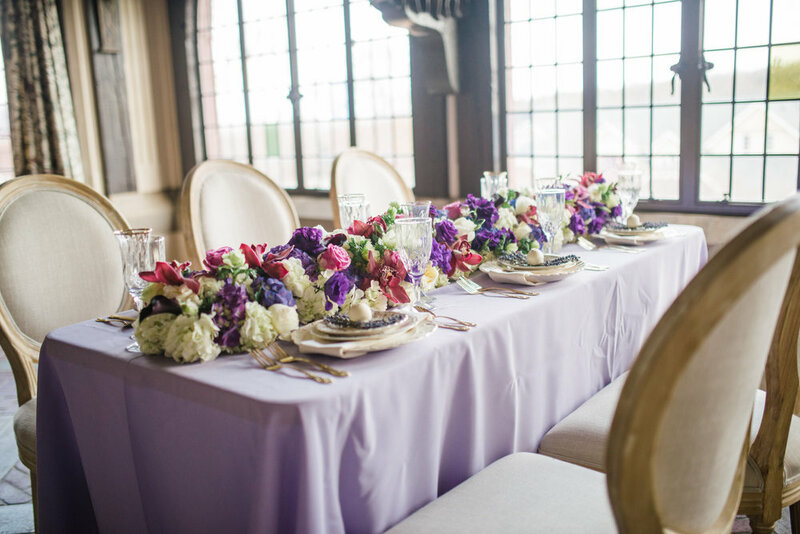 Watch out centerpieces ... lush, table garland runners are a new dramatic twist on the tradition. Full floral not in your budget? Substitute with beautiful greens and smaller clusters of flowers. Trade in your silver flatware for gold. 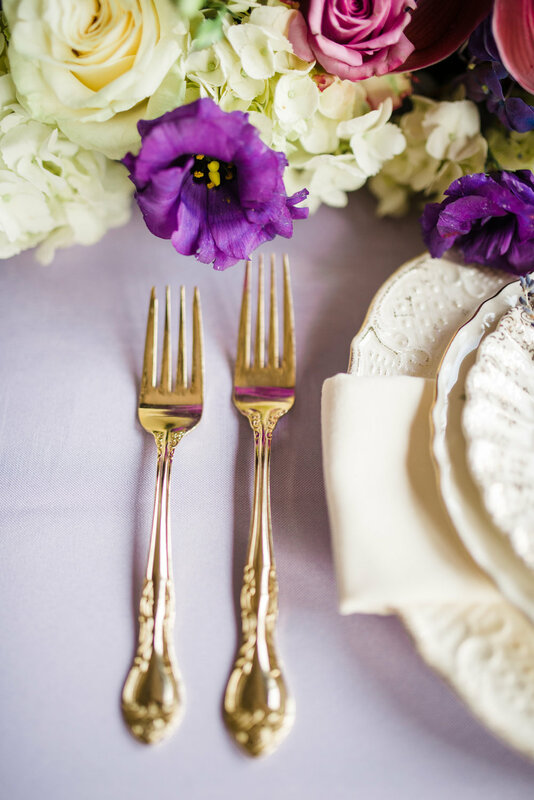 This simple change has a dramatic impact and adds a ton of glam to your tablescape. Create a curated place setting by nesting dishes together, mixing a variety of plate shapes, and experimenting with different patterns. 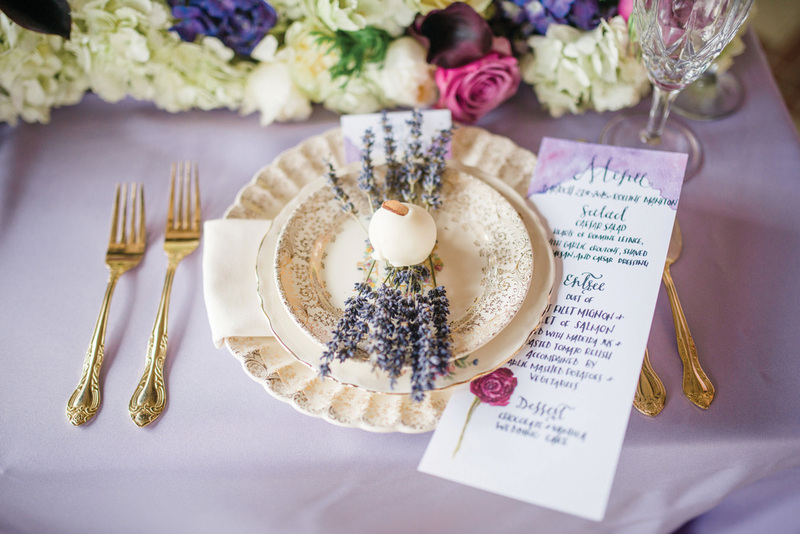 Create a unique table setting with vintage china. This is a fun DIY project that gives you an excuse to call grandma or go thrifting for the perfect pieces. To achieve an eclectic feel, mix and match different patterns. We can’t get enough of this fun new trend. Incorporate it into your details or go all out with a watercolor theme. Perfect for decor, wedding day fashion, cake design, and stationery! 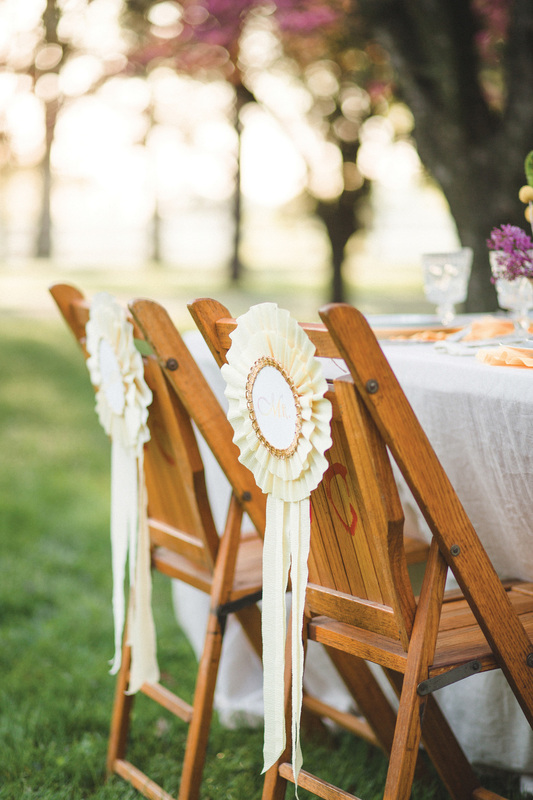 Find ways to make mom feel just as special as you on your wedding day. 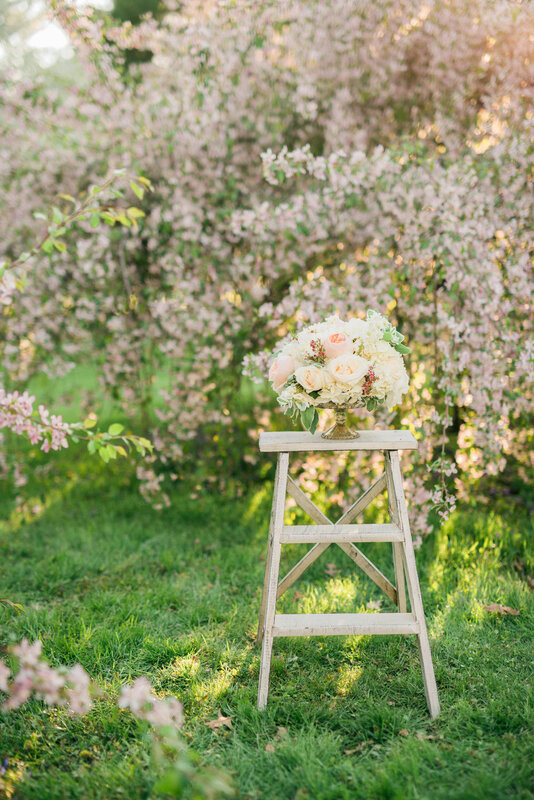 Thank you to all these vendors who helped bring these spring ideas to life!